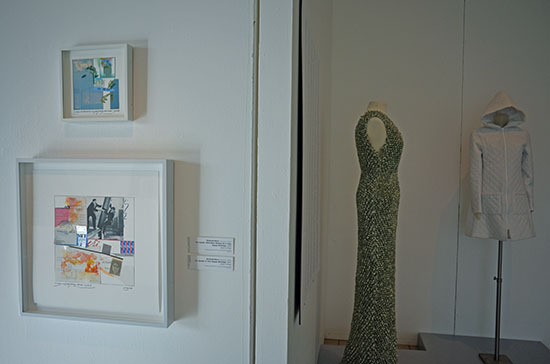 More than 80 works are presented in the Morris Museum’s current exhibition of art by contemporary artists who have stretched the boundaries of paper as a creative medium and source of inspiration. 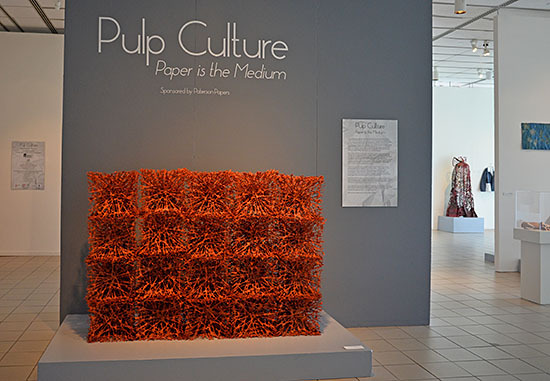 The exhibition includes surprising objects made from paper ranging from life-size sculptures of human figures and whimsical figures to geometrically complex folded objects to jewelry and paper dresses. The “paper” includes dollar bills, book pages, florists’ wrapping, dress patterns and more. 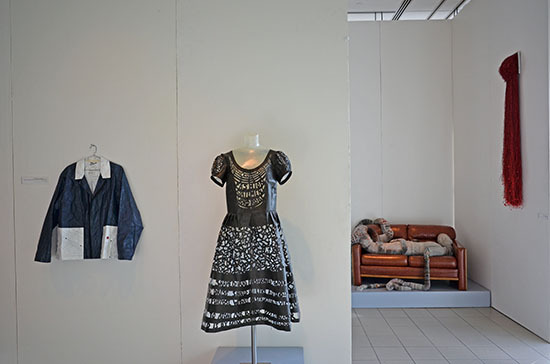 Included are papermakers, sculptors and engineers, whose methods and materials include handmade paper pulp, folded paper, molded paper, recycled paper and cut paper. work by Dona Anderson. Jennifer Falck Linssen, Grethe Wittrock, Kay Sekimachi, Toshio Sekiji, Merja Winqvuist, Mary Merkel-Hess and Kazue Honma. 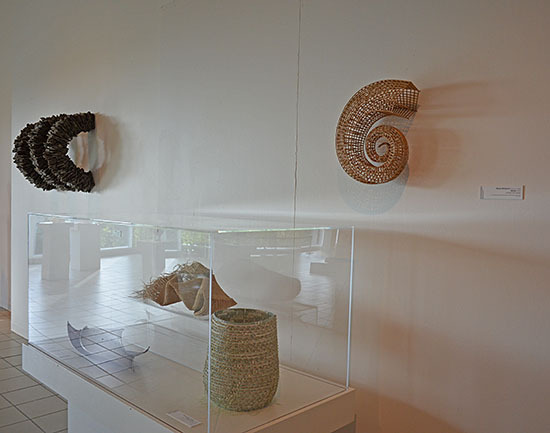 The Morris Museum is at 6 Normandy Heights Road, Morristown, New Jersey and open 11 a.m. to 5 p.m. Tuesdays through Saturdays; noon to 5 p.m. Sundays. For more information: 973-971-3700 or www.morrismuseum.org.